Located in Haute-Tarentaise in the Alps, La Rosiere is a high mountain resort facing south, at 1850m altitude. The typical architecture of Savoy keep the authenticity to the resort. Unique in the Northern Alps, San Bernardo has been linking La Rosiere to La Thuile (Italy) since 1984. The San Bernardo ski area is opened to all types and levels of skiing. Many activities, shows and events are scheduled each winter and summer for the pleasure of holdaymakers. Labeled « Famille Plus » the village resort sets up a personalized and cared welcome for families and offers entertainement activities adapted to each age. 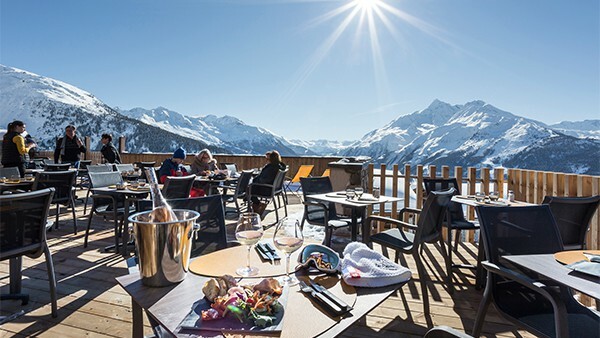 La Rosiere is the most Italian of the French resorts. This friendly ski resort is located 1850 meter above sea level, in the heart of Haute-Tarentaise. Facing south, La Rosiere bebefits from fantastic view over looking the valley. Due to its geographical position, the resort has excellent sunshine and snow is guaranteed from mid September to late April. San Bernardo ski area regularly ranks among the snowiest areas in the Northern Alps. The resort has kept its authenticity with its typical mountain architecture. That is why La Rosiere has stone and wood chalets, covered with local slates : lauze. 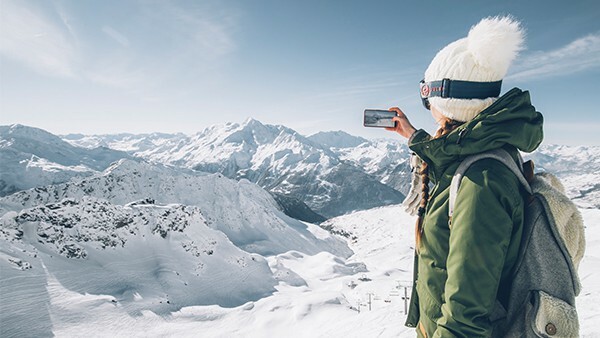 With a French-Italian ski area of 152 km, la Rosiere offers long, soft and sunny pistes on the French side and a sportier ski on the Northern pistes of Val d’Aosta. 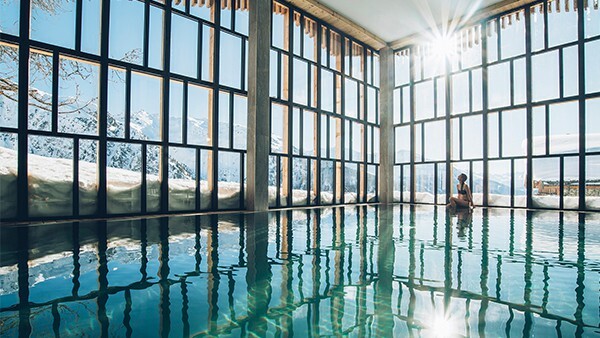 La Rosière resort is full of Nordic activities such as snowshoeing, cross-country skiing and dog sledding. The thrill lovers or unusual skiers will be able to practice paragliding, snowkiting, ice diving and even helicoptere ride. 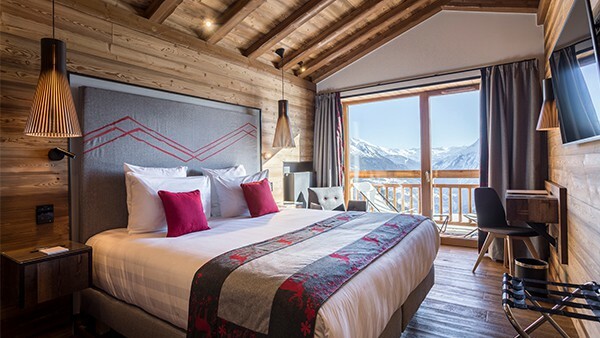 A large range of sports and cultural activities, animations adapted to all ages and quality equipment make La Rosiere an ideal holiday spot to enjoy all the pleasures of the mountains. Need more information about La Rosiere ?